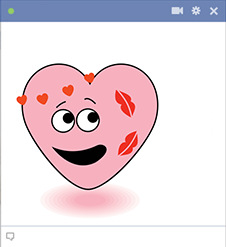 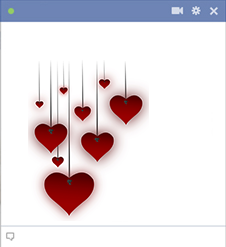 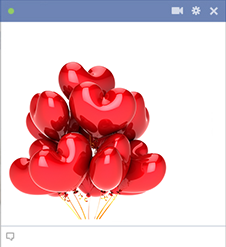 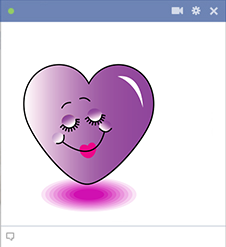 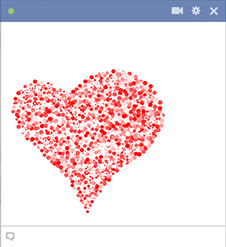 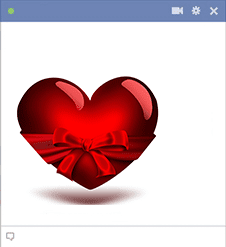 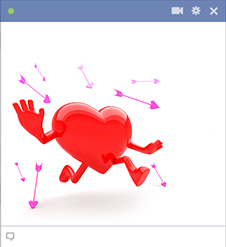 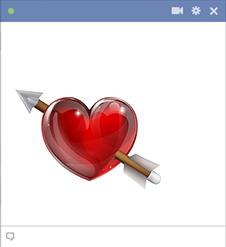 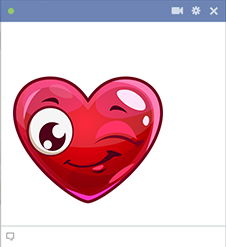 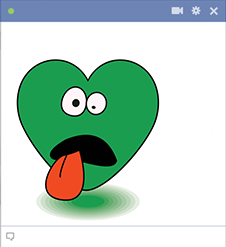 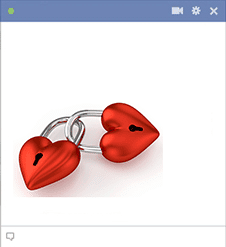 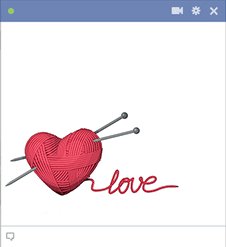 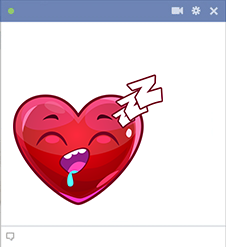 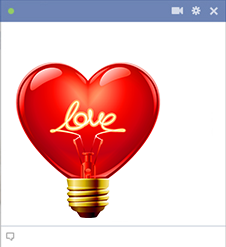 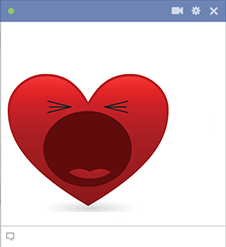 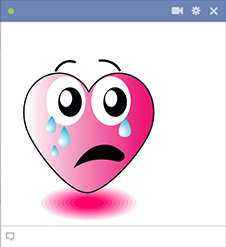 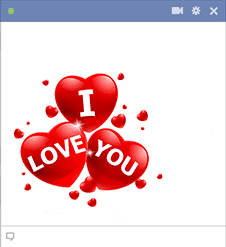 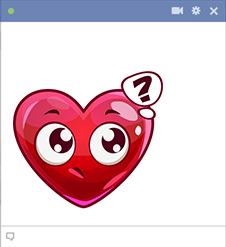 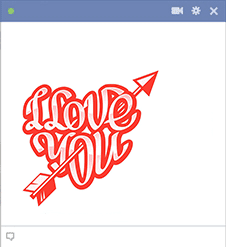 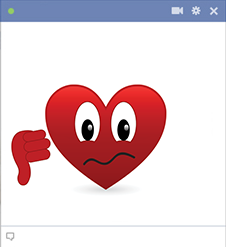 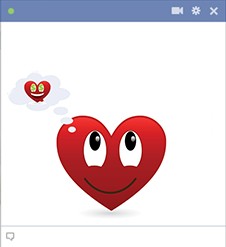 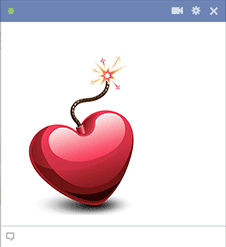 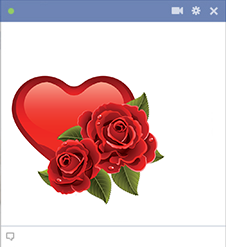 This gallery features an array of expressive hearts for you to use on Facebook. These heart emoticons are free to use every day and are definitely bound to get attention. 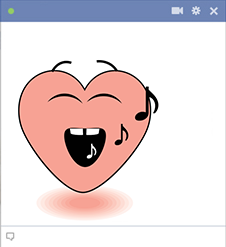 When you add lovely emoticons to your Facebook sessions, you'll inspire your family and friends to use them too. 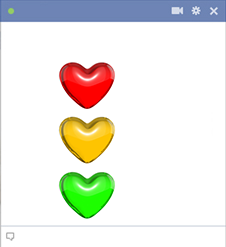 Images add color and interest to every post. 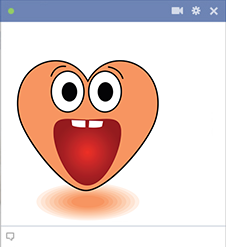 In fact, you'll discover that your posts get a whole lot more attention when you share emoticons. 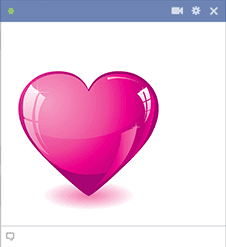 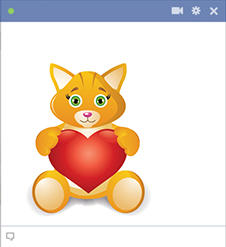 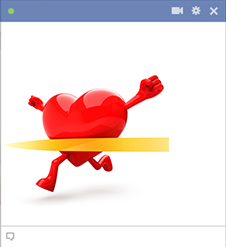 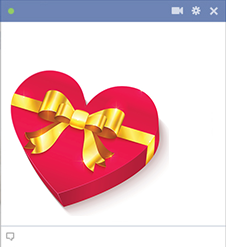 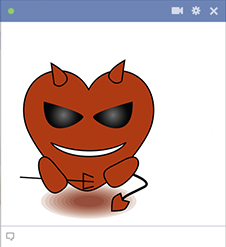 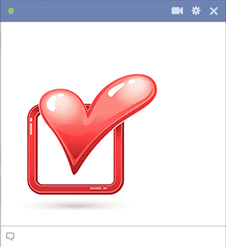 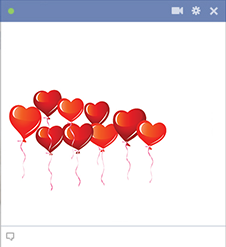 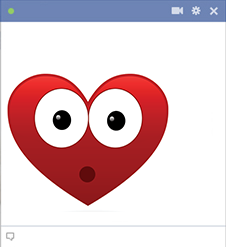 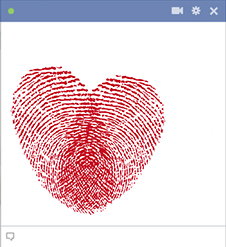 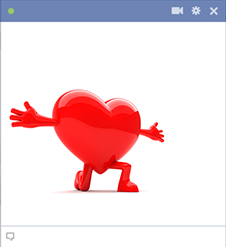 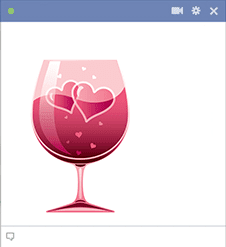 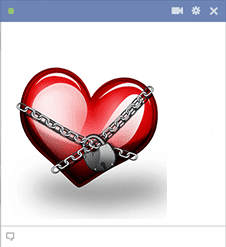 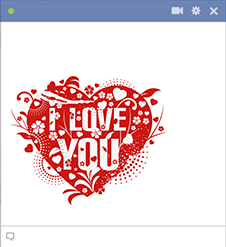 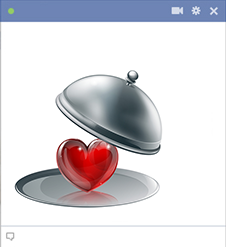 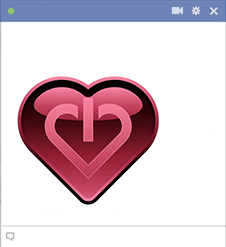 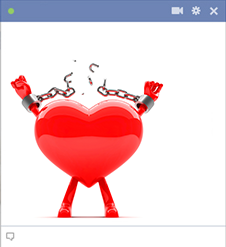 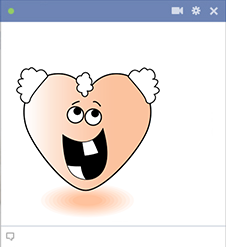 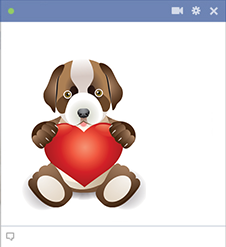 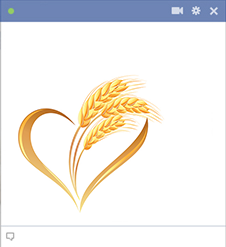 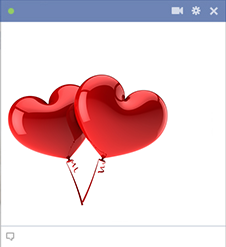 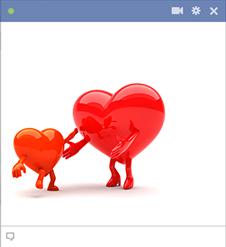 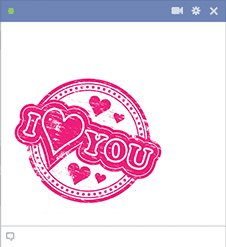 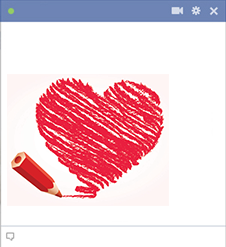 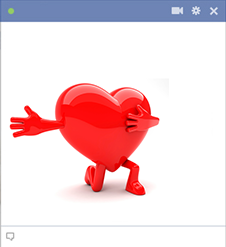 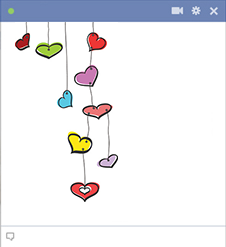 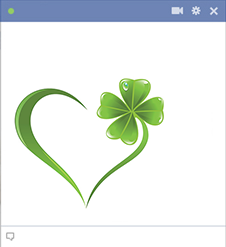 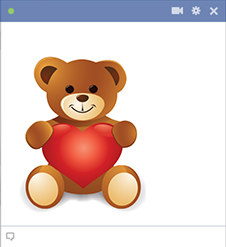 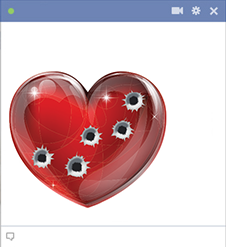 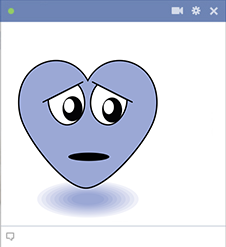 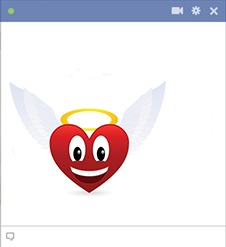 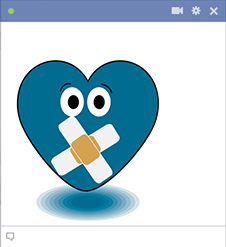 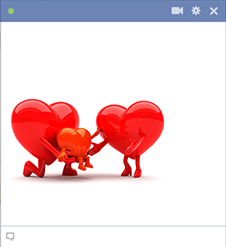 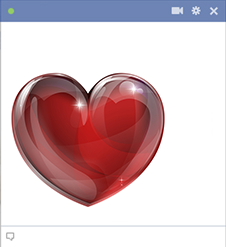 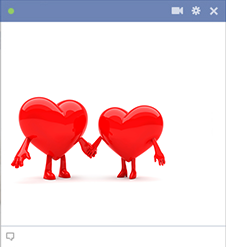 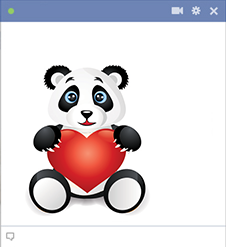 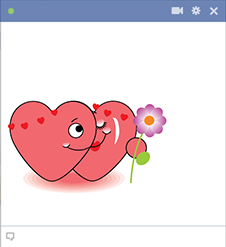 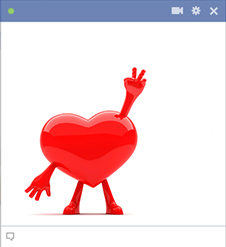 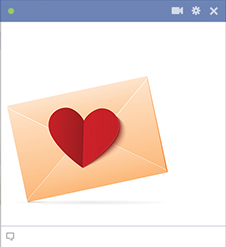 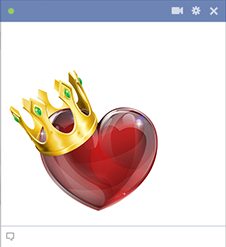 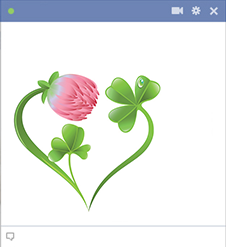 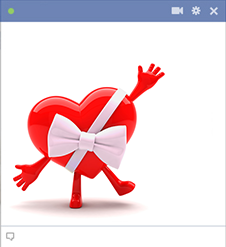 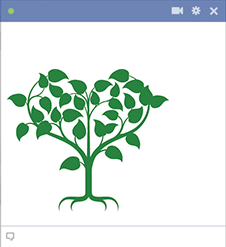 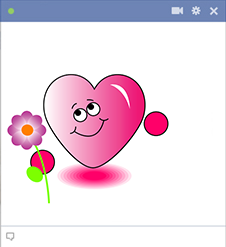 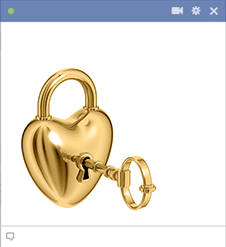 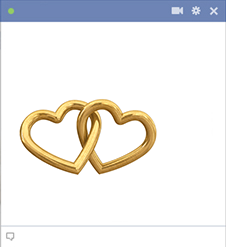 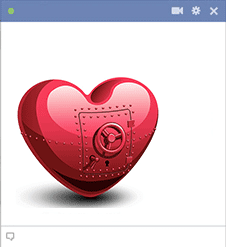 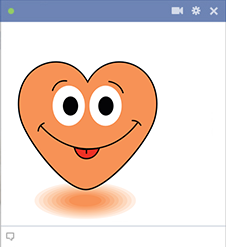 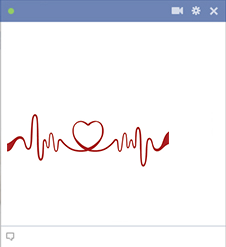 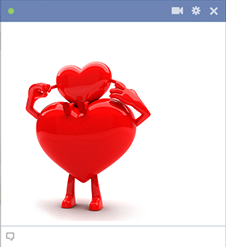 Our heart icons are designed for you to use on Facebook--anywhere on Facebook. 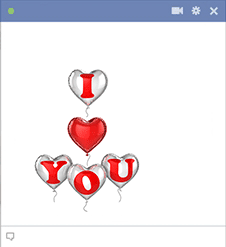 Share them on your timeline or post them in messages. 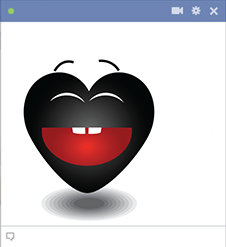 Our emoticons even work in comments sections! 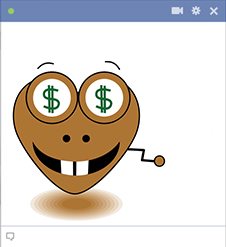 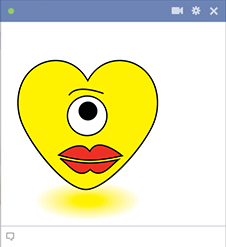 Our emoticons make social networking on Facebook more interesting. All your posts will appear more eye-catching and colorful when you add images to your text. 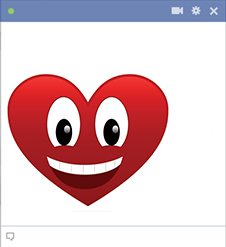 Be sure to check out our entire collection of emoticons. 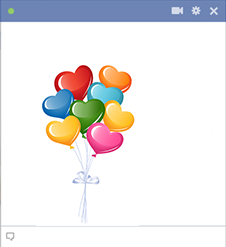 We have images to suit all sorts of occasion like birthdays, holidays, and any old day. Once you get to know each gallery, you'll be able to choose emoticons to accompany all your posts and comments. 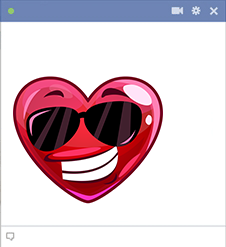 Don't forget to follow us on Facebook, too, so you can find out about new updates to our emoticon and smiley collections.